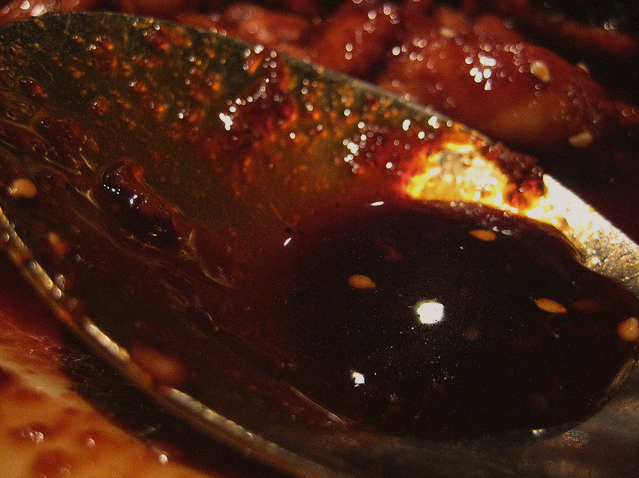 Sweet, thick Halal Teriyaki sauce without Mirin or Sake added in the ingredients. This Teriyaki sauce is perfect for chicken and seafood dipping and marinade. Mix all the ingredients except potato starch and 1/4 cups water in a sauce pan and begin heating. Mix potato starch in cold water in a cup and stir until a smooth mixture forms. Add gently to sauce in pan. How much ml is one cup ?